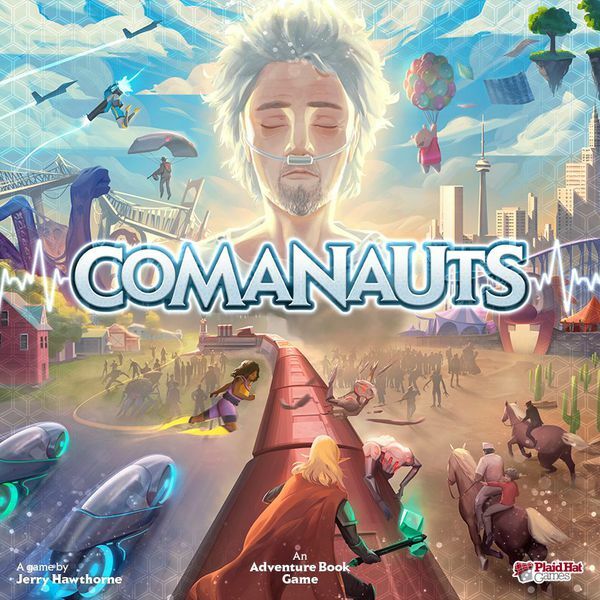 Comanauts is a cooperative adventure game for 2-4 players, set in the twisted, sometimes bizarre confines of a slumbering mind. Nothing is what it seems as players hurry through dream spaces, urgently seeking clues that will reveal the key to waking Dr. Strobal. Discover the identities of the inner demons that torment the doctor, track them down to the corners of his mind in which they lurk, and sever the hold they have on his psyche. I’m pretty excited about this one. Stuffed Fables is a great adventure game from the same designer and publisher, but that one was made for families with younger kids. Comanauts uses a similar game system, but it was designed to be played by adult groups. Read the bottom of my Stuffed Fables review and you’ll see that this is exactly what I wanted. 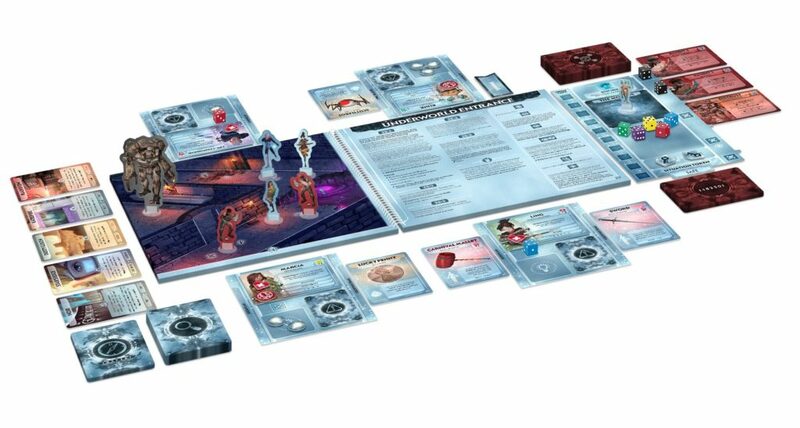 Oh, and the fact that they’re using standees in Comanauts rather than miniatures does not bother me at all. It allows them to keep the costs down, making it more affordable for everyone that wants to play it. It worked for Plaid Hat when they made Dead of Winter, so I’m sure they made the right decision again with this one. 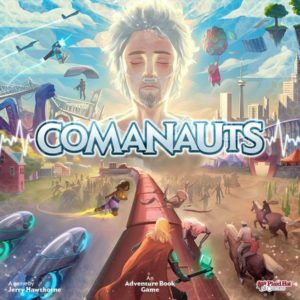 For a bit more information on Comanauts, check out its official page. You can also pre-order the game from Miniature Market. Remember to check back here in a few months to see our Comanauts review!